Our 40 plus year relationship with the nation's top refiners gets us and you the best possible prices. Visit us today and see for yourself! 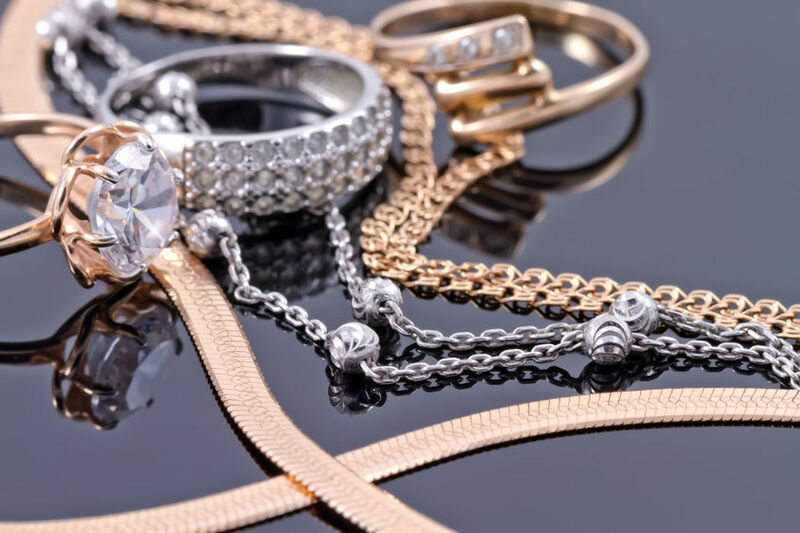 We provide loans against your jewellery, watches, gold, cars and logbooks, art, designer handbags, antiques, fine wine, cherished plates, rare stamps, coins, rare books & other collectables. Alternatively you may want to simply sell your jewellery for a simple and fast way to raise cash. We will buy your jewellery offering an easy, quick transaction get in touch to find out more. Picasso Pawn pays more for gold. We have been buying precious metals from the public and selling in bulk to refiners since the 70s. Our 40+ year relationship with the nation's top refiners gets us and you the best possible prices. Come see us! We buy gold in any condition! Not sure if it's real? We verify it for you. We buy scrap, broken and old dental gold. We buy fine jewelry in any condition. We pay the most. We buy whole or broken Diamonds, Emeralds, Sapphires, and other precious and semi-precious stones. We buy silver and sterling silver as well as coins, especially pre-1964 coins for their collectability or metal value. Your jewelry may not be something you wish to wear any longer however, we will find someone who wants it. If you want the option to keep your jewelry, we can simply loan you the money. A pawn is easy. We would be more than happy to loan you some quick cash on jewelry or gold of any kind. 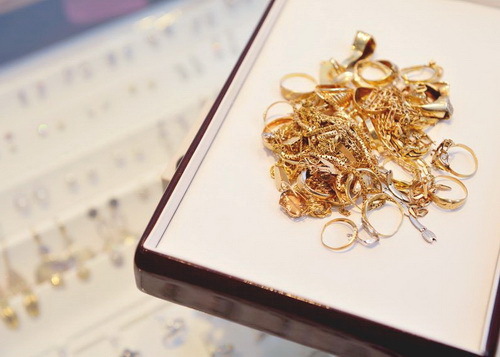 We will buy or loan on scrap or broken gold, fine jewelry, coins or any other precious metal. Visit one of our local pawn shops in Durham, Raleigh or Wilmington, North Carolina today and receive premium customer service from our knowledgeable and professional staff!